Chris grew up flying in Colorado with his father at Jefferson County Airport which inspired him to start his own flight training in the early 2000’s while obtaining a degree in aviation technology from Metropolitan State University of Denver. 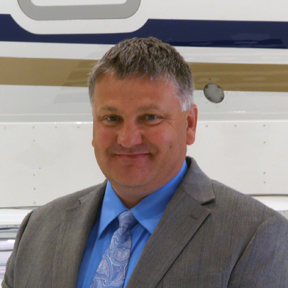 Starting his career with Aircell (GOGO), Mr. Swathwood transitioned to an aircraft sales roll with both a brokerage and manufacture before starting Altivation, an aviation consulting and aircraft brokerage firm in 2018. Chris’s passion to promote and further aviation started in College as he served as Vice-President for Alpha Eta Rho, a professional aviation fraternity where he worked to help highlight the benefits of aviation within the state. Upon joining CABA in 2011, Chris has continued to focus on advancing aviation throughout the state as he spearheaded CABA’s important legislative actions, and continues to be a voice for aviation both on the state and national stage. Geremy is committed to helping people in the aviation industry maximize their business success. He is an enthusiastic sales professional who has lived in Colorado for more than 20 years, and works as the Western Territory Manager for an avionics company. Previously, he consulted with several aviation companies to grow market presence and revenue. Geremy started volunteering with CABA in 2013. He is an active pilot, photographer, writer, and traveler, and contributes to a number of aviation publications and websites including Business Air and General Aviation News. Passionate about aviation, Geremy flies frequently and participates in several grassroots aviation organizations. Kendra is a Colorado native and grew up three miles from Rocky Mountain Metro Airport. Her aviation career started in 2008 at West Star in Grand Junction working for their repair station in the turboprop division. From there her passion for aviation grew. Kendra’s experience consists of other repair stations, FBO’s, and charter operators within the Colorado metro area to include Stevens Aviation, Mayo Aviation, Mountain Aviation, and Jet Linx. The administrative and customer relations side of aircraft maintenance is where most of Kendra’s aviation background stands, most recently as a Project Manager, but she has also has HR, marketing, and FBO experience. Kandi is the Sales Director for JetAVIVA. An industry veteran with over 20 years of aviation experience, Ms. Spangler began flying in 1993 and went on to earn a Bachelor's degree from Embry-Riddle Aeronautical University in 1999. Her career includes both operational and sales roles for companies like NetJets, The Air Group and Jet Support Services Inc. (JSSI), and Jet Brokers. In addition to aircraft sales, Ms. Spangler is a freelance writer and has written for reputable industry trade publications such as Professional Pilot magazine, DOM magazine, World Aircraft Sales, and CFI Mentor magazine. Having lived in various locations in the U.S. throughout her career, she has been previously involved in promoting business aviation through organizations like the Midwest Schedulers & Dispatchers Group, the Chicago Area Business Aviation Association (CABAA). Mike had a passion for aircraft and aviation from a young age, photographing many air shows in his hometown of Reading, PA and other locations. Mike graduated from Penn State and earned his PhD from the University of Colorado Health Sciences Center in Denver. After some years in academic and commercial scientific positions, he finally followed his dream and became a private pilot. He has gone on to earn the Advanced Ground Instructor and Instrument Ground Instructor certificates, and continues toward his instrument rating . Mike has taught ground school classes as well as crosswind techniques using the Redbird Xwind simulator. He currently provides technical support, writing, and photography for HangarNetwork, and has been published in PilotMag, Aviators Hotline, and AviNation. Mike has been active on the board since 2011, served as chairman from 2014-15, and is passionate about continuing to advocate for the General/Business aviation community. 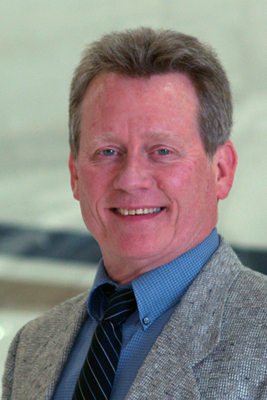 Kenn hails from an aviation family, and has been involved with aviation for over thirty-four years. 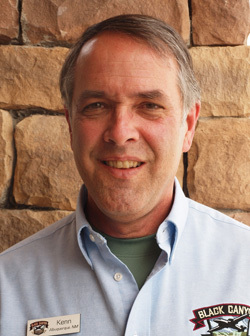 He is a founding member of Black Canyon Jet Center, the Montrose, Colorado FBO, where he currently manages customer service and aviation services operations. Kenn is also a retired U.S. Air Force veteran, where he specialized in a diverse set of assignments, including tactical air control, aerospace defense, and special operations. He also served as a command staff advisor. Apart from aviation, he entered private business in 1997 as a partner with StrateGen, Inc., a business transformation consulting company in Alaska. Scott served in the US Navy as a Submarine Radioman aboard the USS New York City. He then was an owner and Project Manager at JLM Products & Design in Larkspur, where he was a Certified Welding Inspector and program manager overseeing the welding and production of various stainless steel alloy components in support of national defense nuclear weapons programs. Scott recently was with Mayo Aviation as their Director of Business Development. He is an enthusiastic sales professional specializing in aircraft management, charter aircraft sales, and resolution of complex aircraft transportation and ownership investment problems. Scott's many relationships within the aviation community enable him to be very valuable on the Membership Committee. With over 2 decades of experience, Matt began his flying in 1996 at Jefferson County Airport. Graduated from Metro State University with a Bachelor's Degree in Aviation Technology with a Corporate Emphasis. 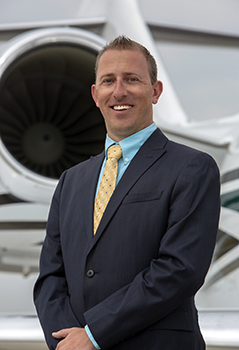 Matt's professional career began at Centennial Airport with International Jet Aviation for 9 years as a Lead Captain for Airlife Denver and Line Captain for charter. Recently a Lead Captain for Rural Partners in Medicine in Steamboat Springs for Mayo Aviation and currently is excited to be a Captain at Precision Aircraft Management at Centennial. He has a true passion for aviation and sharing it with others, when not flying in the business aviation sector you can find him on the line teaching the future generation of aviators. He is enthusiastic about the future of General/Business Aviation in Colorado and looks forward to serving this community on the board. Bryan works as a consultant for Aviation Management Consulting Group. Bryan is responsible for airport client relationships; projects related to business and land use planning and development, compliance, strategic business planning, rent studies, lease review and development. 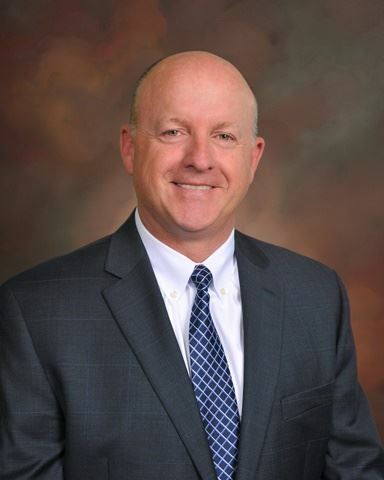 Previously Bryan served the Rocky Mountain Metropolitan Airport-Denver (BJC) as Airport Director – planning, development, marketing/community programs, and budget/financial planning. Bryan is a thirty-year veteran of the aviation industry with a background in airport management, development and operations. Bryan’s prior airport experience includes Denver International Airport (DEN) | Kearney Regional Airport (EAR) | Lincoln Airport (LNK) | Quad City International Airport (MLI). Prior to joining the airport industry, Bryan worked for a Denver based FBO (Jet Aviation) and for Jeppesen as an Airport Analysist. In addition to his extensive airport management experience, Bryan remains an active commercial/instrument rated pilot. Bryan holds a Master of Public Administration degree from the University of Nebraska and a Bachelor of Science degree in aviation management from Metropolitan State University of Denver. He is an Accredited Airport Executive (AAE) from the American Association of Airport Executives. Chris is an aviation attorney at Carriere & Little, LLP. With over a decade of experience, Chris represents a wide range of businesses in the aviation industry. 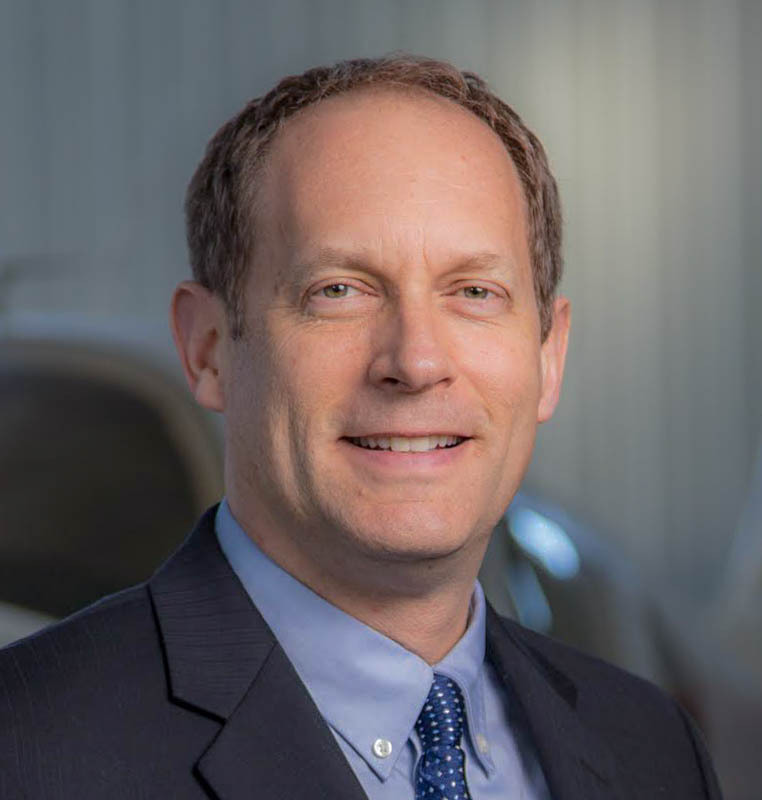 Chris’ experience ranges from aircraft acquisition and ownership structure, to aviation-related litigation and serving as outside general counsel to a number of businesses in the aviation industry. 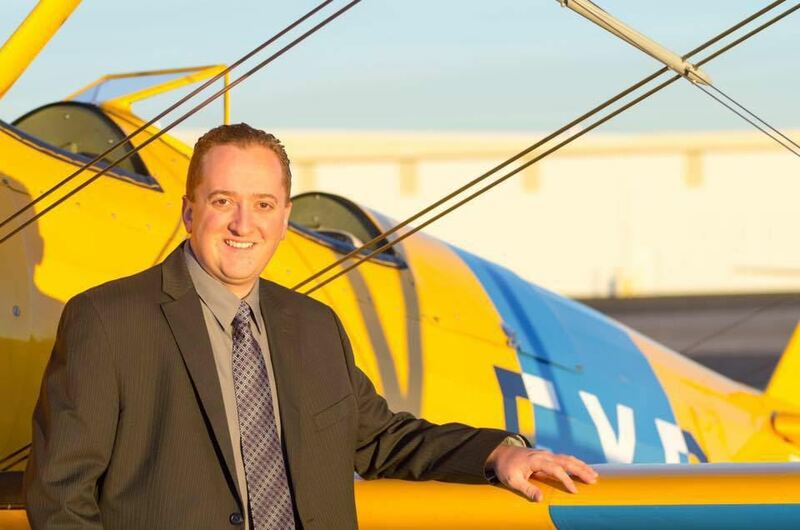 A commercial pilot with flight experience ranging from business aircraft to competition aerobatics, Chris guides clients through complex issues and provides creative and thoughtful counsel. Chris was instrumental in establishing the CABA Foundation and serves on its Board.